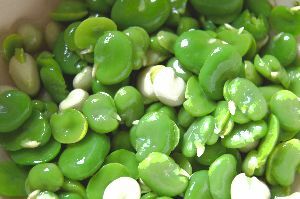 Broad bean is healthy vegetable for the white collars and people who have to keep the same body position for long working hours. One of the most heard suggestion from the doctors is that to eat the vegetables in season, spring is the season for broad beans to ripe, you can find many snack foods made of broad beans in the super market, while you might not familiar with the original fresh broad beans taste. As the same with other kinds of beans, broad bean contains large quantities of protein, vitamins and minerals and dietary fiber. The vitamin A it could improve the eyesight for the drivers, computer users, students, it is a healthy vegetable contains low content of oil, and it has the anti-cancer effect for the carotene it contains. For the young females, it could help improve the skin conditions. One simple recipe for the white collars is to fry the broad bean with 2 other vegetables-carrot and corn, these 3 vegetables makes a perfect healthy dish for the mental workers, spring time is very short, the vegetable in season is the gift from the nature, don’t wait until it’s too late. 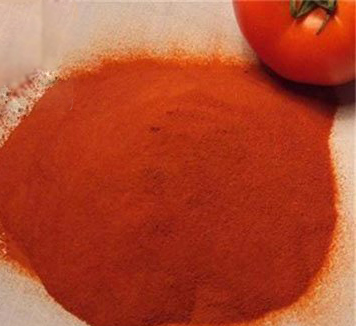 Dried garlic powder is made from the raw garlic, the processes needed in the production include: soaking, crushing, dehydrating, drying and milling. Garlic is a vegetable that often used in the cooking, especially when meat is involved, because garlic is able to improve the meat flavor in the process of cooking. Dried garlic powder is new to many people. As to most people, they don’t find any trouble in the peeling and slicing. Usually hot dish is fine to most people, but when you are trying to cook cold dishes, the strong and harsh tastes of raw garlic is harder to be accepted, and to someone who is having healthy problems, raw garlic is more likely to cause bad breadth condition, diarrhea and blistering of skin, so eat the cooked garlic is the logical and best choice, one other good thing of using dried garlic powder is you can skip the peeling and slicing part. 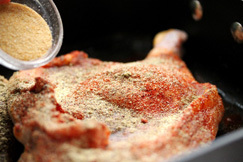 As it says above, dried garlic powder can be used in the meat cooking and roasting, for example-in the burger making, meatloaf, barbeques, dried garlic powder is one of the must have seasonings that you should have. Except for cooking, does it has other special uses? The answer is yes, if you are a senior fisherman, you must know that garlic powder can be used in bait making to increase the rate of fish snapping the bait, and in fish farming, the fishes fed with bait that contains garlic powder is more strong and healthier. No matter which one is your purpose, fishing or cooking, making garlic powder by yourself is going to be time consuming and probably the garlic powder wouldn’t turn out good. If you need it, just go to the market or go on the online shops to buy some. Dried whole champignon is known for the name-dried mushrooms, The edible mushrooms has many species, here is an introduction on the four main mushroom species for you and how to tell the dried whole champignons is good or not, these four species are classified by their outlooks-the pileus are very different from each other. 1. 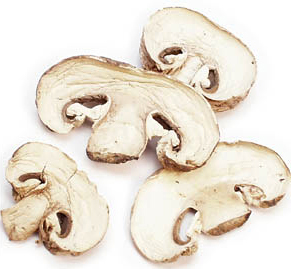 Strip pattern mushroom: it is one of the mushrooms that contains high nutritional values, includes protein, minerals, etc. 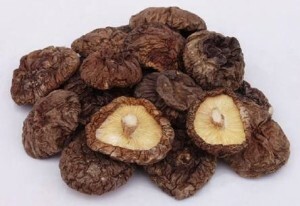 Its body structure is very tight, the flavor is stronger. 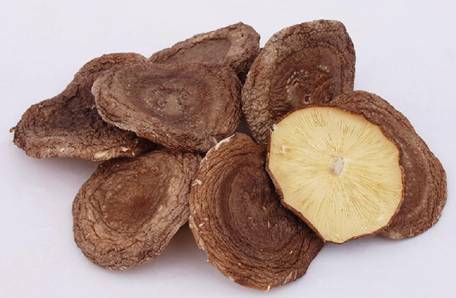 One tip when choosing the strip pattern mushroom is to observe the strip pattern carefully, some of the sellers might cut the cracks on the ordinary mushrooms to fake them. 2. Thick mushroom: in China it’s called winter mushroom, like the name implies-its pileus is thicker than the others, the color is similar to the coffee black. The size range is 4-6 cm, the good ones are with less folds. 3. 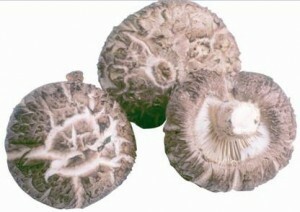 Thin mushroom: The pileus is thinner, the best ones are the complete ones. 4. Small mushrooms: it’s small size doesn’t influence the flavor and nutritional value, it has the best flavor when it’s still fresh, the method is to look at the pileus back, if the gill is not obvious, then it is fresh. People prefer freeze dehydrated food because it can easily be stored for a long time. Besides, those people that are fond of dehydrated food claim that freeze dehydrated foods are capable of maintaining their smell, texture and smell as compared to their fresh counterparts. This happens because these foods can stay for a long time without going bad. Some people associate these kinds of foods with people such as astronauts. Currently people enjoy the dehydrated foods during hiking, camping and many other trips that send people away from restaurants and other eateries. Did you also know that dehydrated foods have become a vital strategy in the area of emergency preparedness? When disaster or any other calamity strikes, you will not have all the time to cook food in order to take it to the hunger stricken. Dehydrated foods are considered perfect for such circumstances as they can be store for a longer period of time. The other advantage is the fact that you can easily rehydrate this type of food and use it in various ways. Most diet experts will recommend that you use healthy freeze-dried vegetables and fruits as they are not only convenient for use but they are nutritious and suitable for people that would like to cut down on their weight. There is a growing emphasis on increasing your intake of fresh vegetables. Currently people are so engrossed in eating fast foods or junk food so much that they have forgotten the importance of infusing their diet with a plate of fresh vegetables and fruits. Remember that the junk food you are stuffing your system with is doing nothing more than create health complications that will emerge later in your life. You need to ensure that you choose the right kind of fresh vegetables and the most appropriate ones are those that look lively, crispy as well as bright. It is also worth a mention that your fresh vegetables need to be cooked well so that they can give you the appetite to eat them either singly or in conjunction with other healthy foods. Whenever you are purchasing fresh vegetables, ensure that you buy just enough that can be consumed immediately. Nevertheless, you can buy more if you have proper storage such as a refrigerator for them. 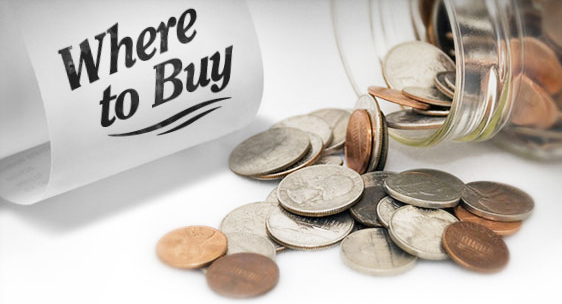 You should not allow yourself to be lured by their low prices to the extent that you buy more than you need. 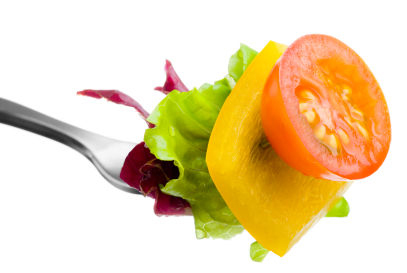 Though you need more vegetables in your diet, you should try your level best to avoid wastage. This should be your ultimate goal. 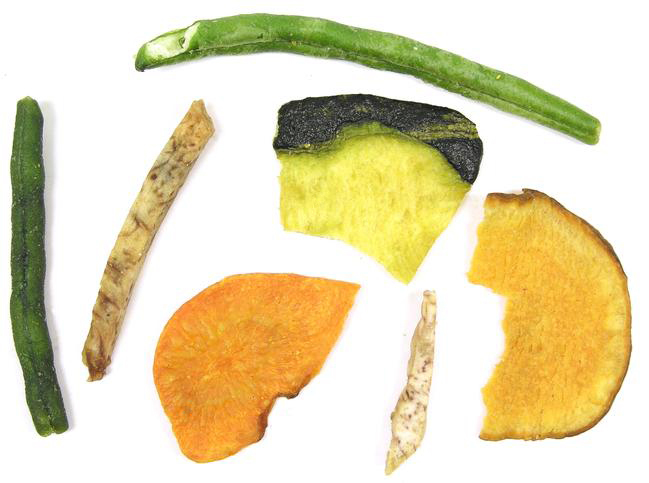 There are various websites that will guide you on where to buy dehydrated vegetables. Research reveals that people prefer dehydrated vegetables to fresh vegetables because they can be stored for a longer period of time. It is also possible that you can import them from another country and even if there are delays on the way, you could find that your dehydrated vegetables are completely intact. When you are purchasing dehydrated vegetables from your preferred shop, you need to ensure that they have the right packaging. It is also critical to check its date of expiration so that you do not purchase a product that is already spoiled. 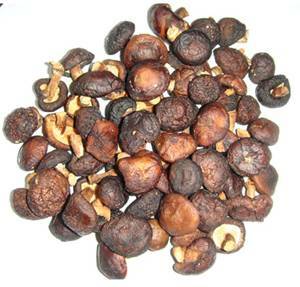 Most importantly you need to ensure that the dehydrated vegetables that you intend to buy have the right ingredients. You can stock your food store with all manner of dehydrated vegetables but if they do not have the right ingredients, you could only be wasting your time and money. It is very hard to tell you that this is the best online or local store from which you can buy food because selection of a suitable dehydrated vegetable store depends on a person’s preference. Therefore you need to begin to investigate each online store offering these products until you find one that suits you. There are foods that can be used by people to come up with a dehydrated vegetable soup and all you need is to ensure that you make the right decision. For instance, there are dried vegetables such as carrots, onions and peas that you can keep somewhere else until they are completely dry. 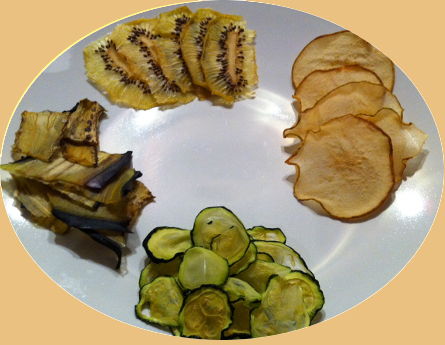 You can use your dried vegetables to cut them into tasty slices. This is important as it will add a variety of flavors. The other food that you can use in making dehydrated vegetable soup is by using dried protein. There are many people who crave for meat in their soup. However, there are others who believe that meat is not really their style. As such, they tend to use dried beans as a way of adding protein to their soup. While this is the case, it is important to ensure that you have soaked the beans prior to cooking them so that you can shorten their cooking span. 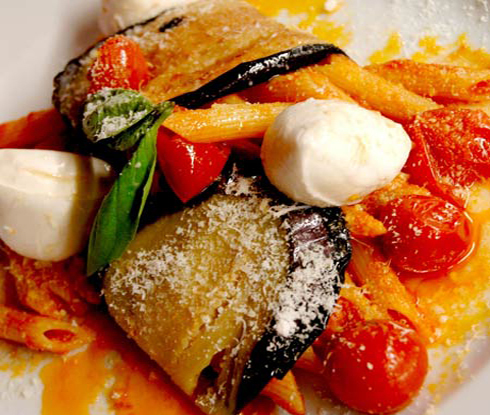 The other food is pasta which can be in form of noodles or macaroni. All you have to do is to add them in the last 10 minutes of your cooking so that the soup can taste better. 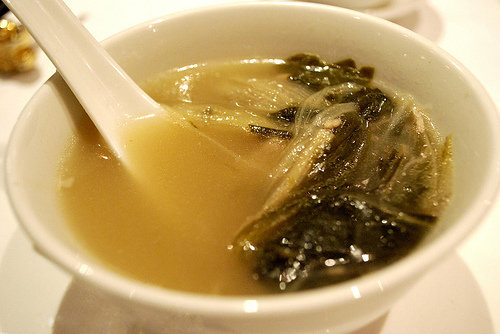 These are some of the popular foods that you can use in making this kind of soup. When buying bulk dehydrated vegetable, it is important to purchase vegetables that your family will only eat. It is important to ensure that you have all that is needed before you can buy the dehydrated vegetables. Ensure that you know all your family members on hand so that you can make the right decision. 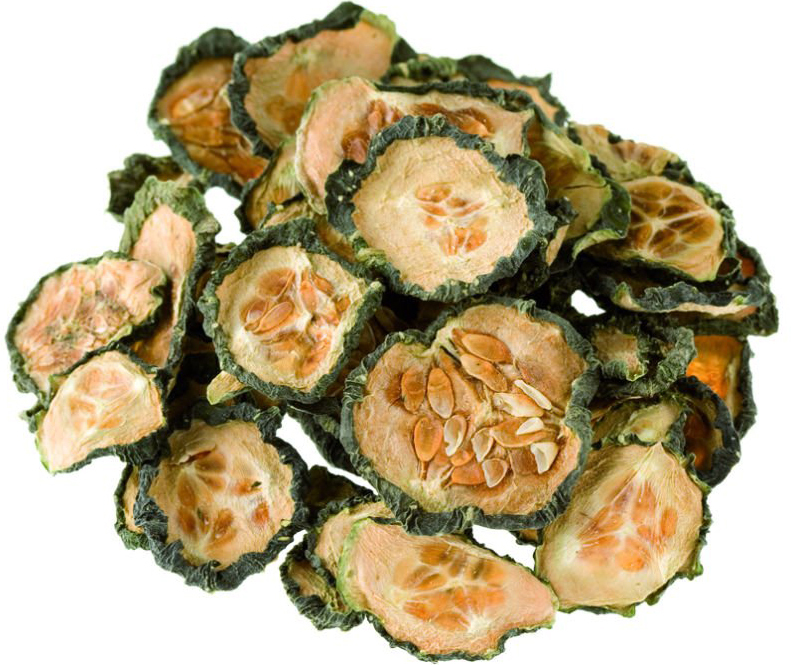 Keep reading to know how well you can buy these dehydrated vegetables in bulk. The first slant that you need to use in buying bulk dehydrated vegetable, is to ensure that you have written down the dehydrated vegetable that you family enjoys eating the most. There are many vegetables on the market today such as carrots, tomatoes, sukumawiki and cabbages. As such, ensure that you have bought the vegetables that you family will delight in eating. On the other hand, it is important to ensure that you have a perfect storage for all the vegetable supplies that you need in order to create a menus for meals that you family will delight in. It is important to have charts and other tables that will help you in making a perfect decision. This is important as it will help you in making the right calculations that will fit your family’s needs best. Keep in mind that you can buy the vegetable online and get the best price that will match your needs and preferences best. It is believed that before all vegetables are dehydrated, it is important for them to be sanitized properly. In addition to this, they are supposed to be fresh before they can be dehydrated. On the other hand, you can come up with dehydrated vegetable powder in the comfort of your home. All you need to do is to ensure that you have what it takes to do this. Keep reading to learn more. If you are interested in coming up with dehydrated vegetable powder, it is important to ensure that you have dried vegetables on hand first. All you need to do is to grind them into fine powder and you can use it for seasoning or other purposes. It is important to ensure that you grind a cup of dehydrated vegetables at a time so that you can blend them into fine powder with ease. 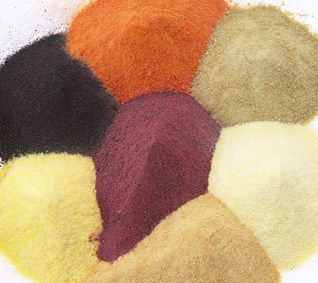 It is believed that powdered vegetables are very healthy especially if used with other mixes such as snacks. This is because they help in increasing the flavor in whatever dish that you may have. All you need to do is to ensure that you have all vegetables that are needed to make it worthwhile for you. Firstly, when making dehydrated vegetable crackers, you need to have the crackers on hand. 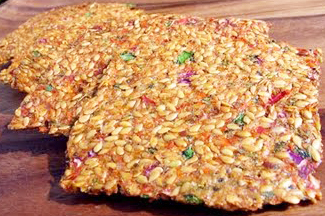 Take the vegetable crackers and grind them carefully in a food processor. As you do this, ensure that you have mixed them with water, sea salt and some lemon juice. Take the mixed ingredients and place them on a dehydrator ensuring that you have marked the crackers according to the size that intrigue you most. Take the mixture of crackers and place them into the dehydrator and allow it to dry fro about fifteen hours. Ensure that you have flipped them once while they are in the dehydrator before serving. Once they are ready, you can go ahead and use them just the way you want as long as you are satisfied.